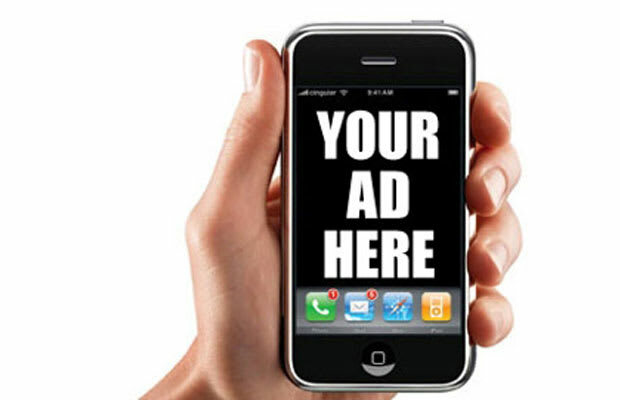 Mobile apps and games occupy a space relatively free of advertising. However, that stands to change as the last remaining safe haven will soon be all but gone. New video advertising network AppCircle Clips plans to weave TV-like commercials into the mobile experience and in the process, possibly reach more than 30 million people daily. Content providers are probably salivating over the advertising revenue AppCircle could bring, since Flurry seems to have stumbled upon an ad model that may actually work. For viewing an ad, gamers will receive in-game rewards. And for sharing one, they’ll likely receive more.